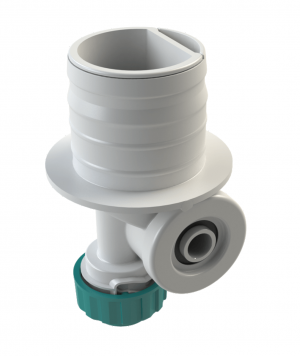 The single-use pumps are available off-the-shelf in a range of flowrates and configurations. 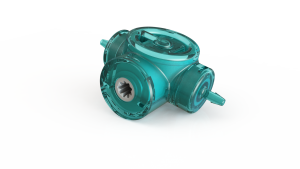 Quantex supplies pumps suitable for 0.1µl/hour to 26ml/s using 5 basic designs. Resolution down to 1.3µl is achievable. 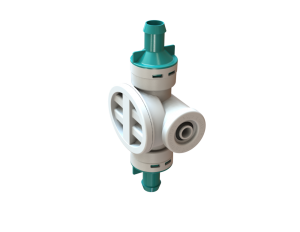 The pumps are classified according to their rotor diameters (3mm, 6mm, 13mm, 19mm and 20mm). 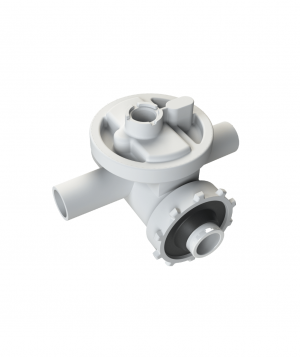 Each rotor size supports a range of pump configurations. Click the links below to find out more about in-pack, in-line, dilution, high pressure, and micro-dosing. Also showcased are the pump evaluation kits. These drive kits allow the pump to be easily evaluated at your facilities. Can’t find what you need from the product catalogue? 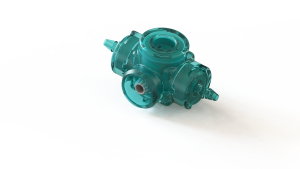 Check out our open innovation page for catalogue pump adaptions, custom pumps, system designs and manufacturing licences.